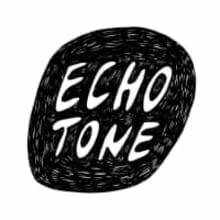 Echo Tone is a musical instrument store based in Northcote, Australia specialising in vintage, second hand and select new gear. 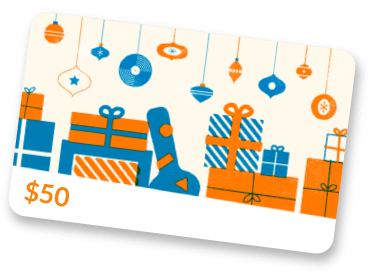 We stock a unique range of electric & acoustic guitars, amplifiers, recording gear, microphones, effects pedals and other accessories. We also offer extensive in house guitar servicing, instrument appraisals and sell instruments on consignment.